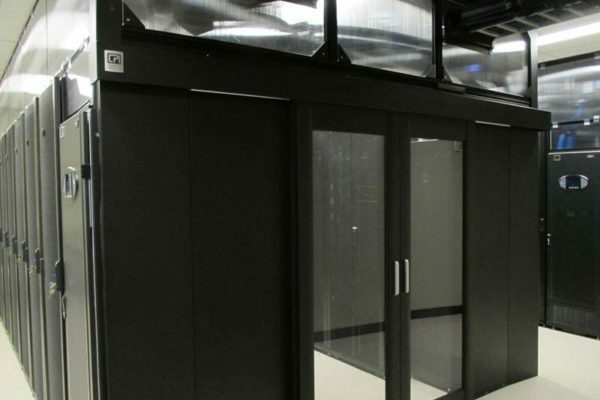 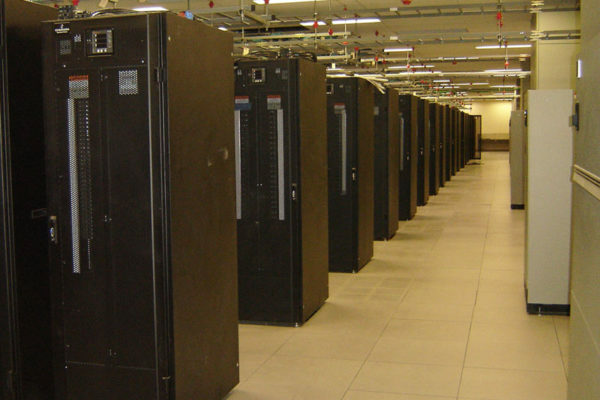 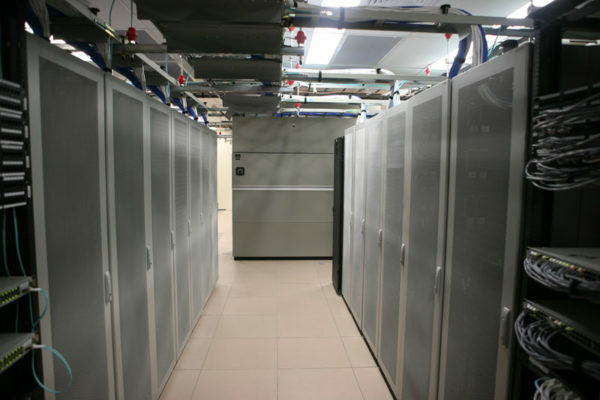 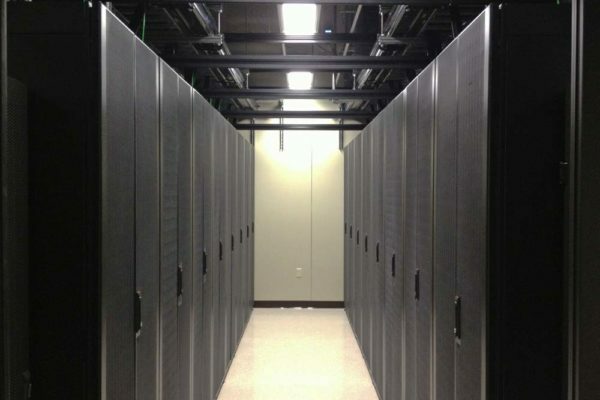 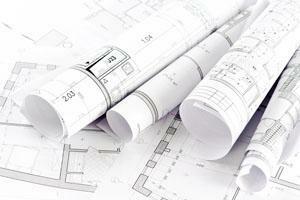 Data Center Projects | Robert E. Lamb, Inc. 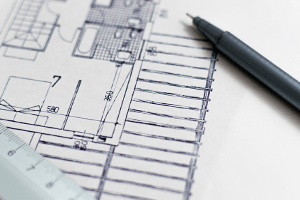 While many of our projects involve a degree of confidentiality that constrains us from elaborating on them, we would be pleased to discuss particulars as they might apply to your situation. 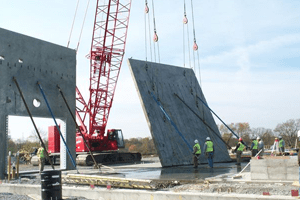 To learn more, simply contact us.